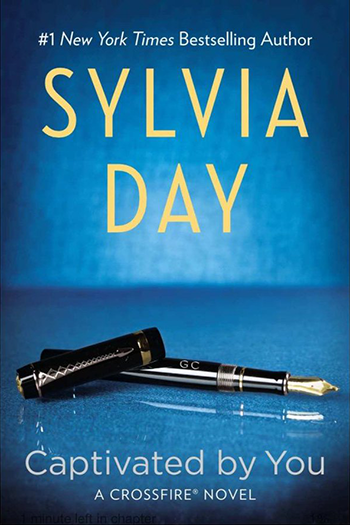 Scandinavia is reading Sylvia Day, where are you reading from? Danish language excerpts have just been added to Sylvia’s international pages, where you can sort by language or country and find out what editions are coming soon internationally. Will you be seeing Sylvia in Vegas? Sylvia will be appearing at “Romance After Dark: A Wine and Dessert Party” at the 16th Annual Vegas Valley Book Festival on Saturday, October 21, 2017. Visit her events page for more information. 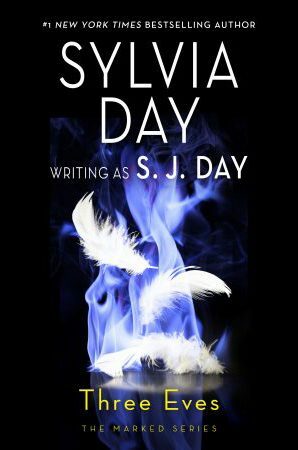 Would you like to read Sylvia’s books in a different language?